Collects the first five issue of the critically-acclaimed ongoing series from New York Times bestselling writer BRIAN BUCCELLATO and artist TONI INFANTE. Also includes a twelve-page origin story of Jennifer that is not available in the monthly comic. 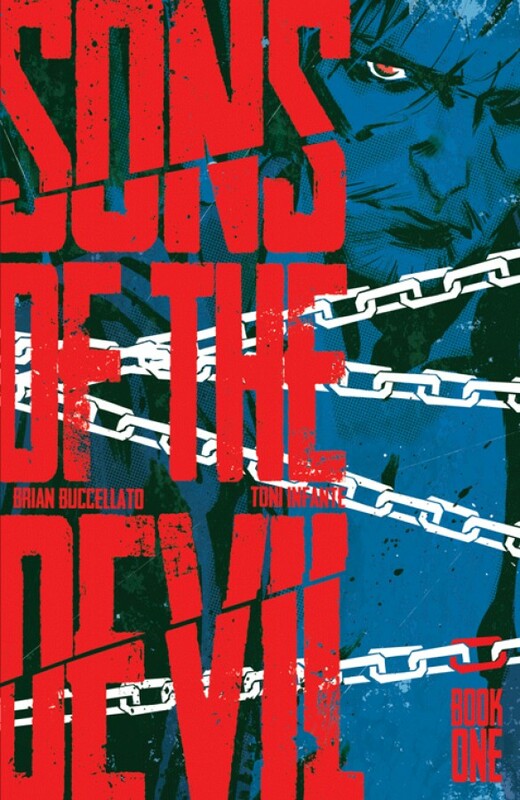 Collects SONS OF THE DEVIL #1-5.